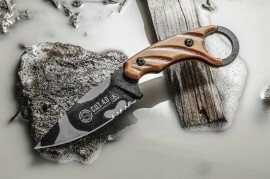 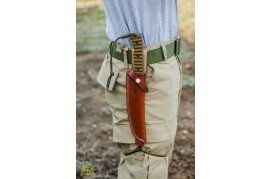 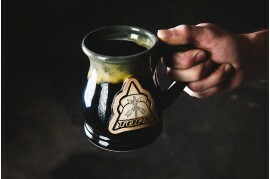 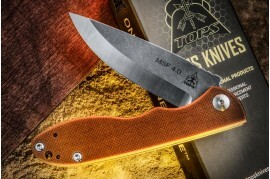 TOPS Knives are proudly made in the Rocky Mountains USA. 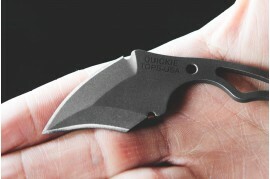 TOPS was founded in late 1998. 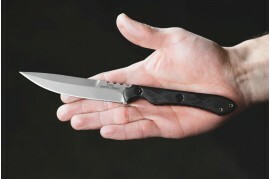 Use this helpful tool to find the TOPS Knives Dealer located nearest to you. 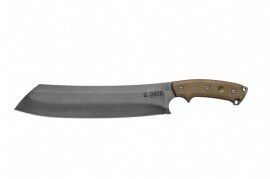 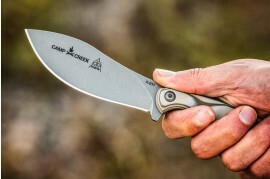 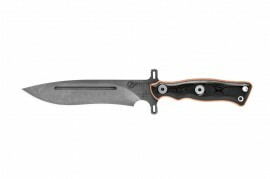 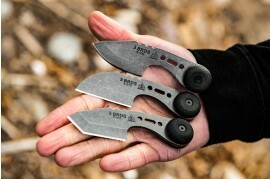 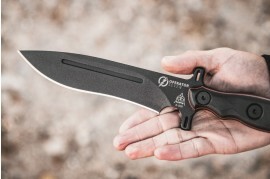 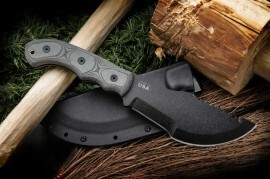 All TOPS Knives Fixed Blades are made to be used and have a Limited Lifetime Warranty.